~All Seating Products | Superior Seating, Inc. Whether it's a single seat, a seat with a built in seat belt, a fold out sofa, or limousine seats you are searching for, we have what you want! The single seats fit most American makes and models, with some bases available, as well. 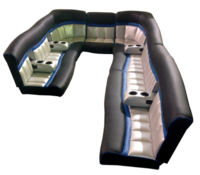 Sofas and limo pieces are made to fit your dimensions, and our ISS (Integrated Seat Belt) seats are the perfect choice for RVs, Sprinter vans, Transit vans, Executive limo setups. The colors and fabrics are completely customizable to suit your needs and tastes. 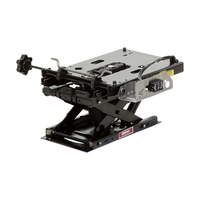 If you have any questions about what seat base or adapter you need for your vehicle, please call us at 866-389-9011 or email Ryan@superior-seats.com. Thank you for your interest in Superior Seating!